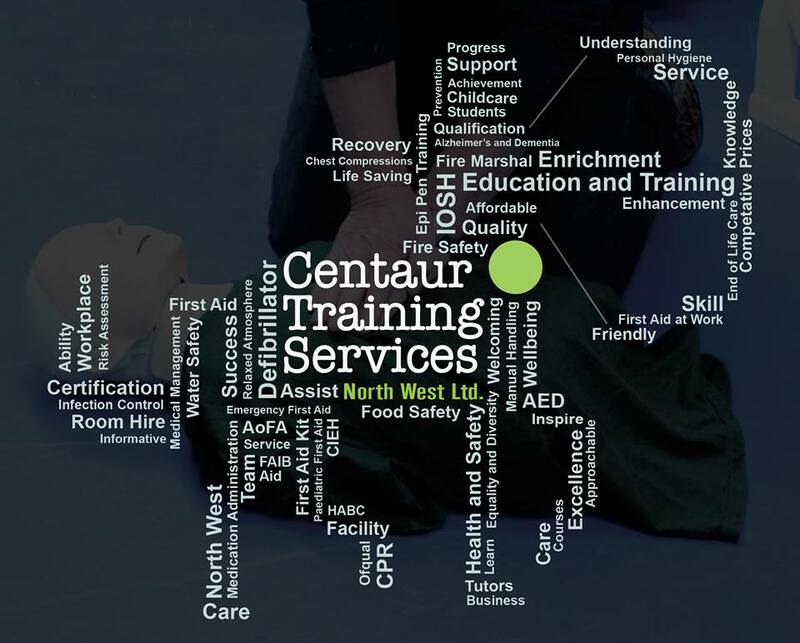 Centaur Training Services (North West) Ltd is a recognised training company based in Leyland, Lancashire. At Centaur, we have a wide range of courses available to suit both businesses and individuals. Our courses include First Aid, Health and Safety, Food Safety, Manual Handling, Fire Safety, and Health and Social Care courses as well as many more. 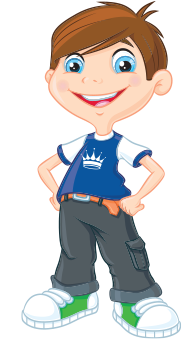 We deliver bespoke courses, or in house training depending on your requirements. Our high quality training sessions are competitively priced so that you get the very best for your money. The course can be delivered on site at our facility in Leyland, at your business premises or at a nearby venue at a time to suit you and your staff. Whatever you’re looking for, we will try our best to accommodate your needs! All of our courses are regulated by either the AoFA, Ofqual, HABC, FAIB and CIEH to ensure that we meet the standard required. All delegates who attend a Centaur training course will receive relevant paperwork and certification on successful completion of the course.